I walked into a store today greeted with signs calling “Clearance 70% off”. Not one to pass up end-of-season bargains, I headed to a rack and quickly moved hangers across the bar. I decided I wasn’t interested in the colors or styles—they were not the kinds of sweaters I wear. Another rack held a group of cardigans and I have more than I need, so I didn’t look at those. The third rack caught my eye. I loved the colors and then read the tag: one size fits all. I moved to the next item and it bore the same “size”. I stared and wondered. How do a size six and a size sixteen wear the same clothes? 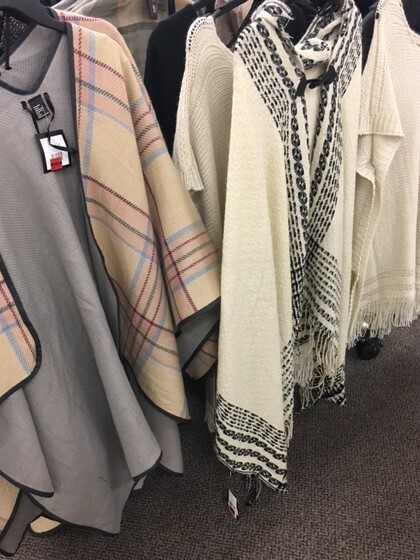 Granted these were ponchos, but they would fall to the knees of a 5”8” woman. I’m 5’2”. It fell to my calves and was roomy enough to hide another person. Styles and size apply to our spiritual disciplines too. Quiet times, meditations, devotions, prayer, study, watching and listening to speakers on media, and journaling. We define and describe our spiritual disciplines and personal times with God in different ways. We change our approaches based on our life season, interests, time, and maturity. How we spend our time is also based on our temperaments and our learning style. A friend of mine needs structure and if she falls behind a day in a programmed calendar reading, gets into a tizzy, while another will just pick up where she left off and give herself grace or read double. Reading online devotions works for one person, while another needs to use a book, underline, and flip back to see if there is a repeated theme. We also use different versions of the Bible and a hard copy or a digital device. Some women look for devotional books with practical, trendy, and upbeat titles, while others choose classics. Journaling may be a consistent practice, but some women shudder at that detailed discipline. 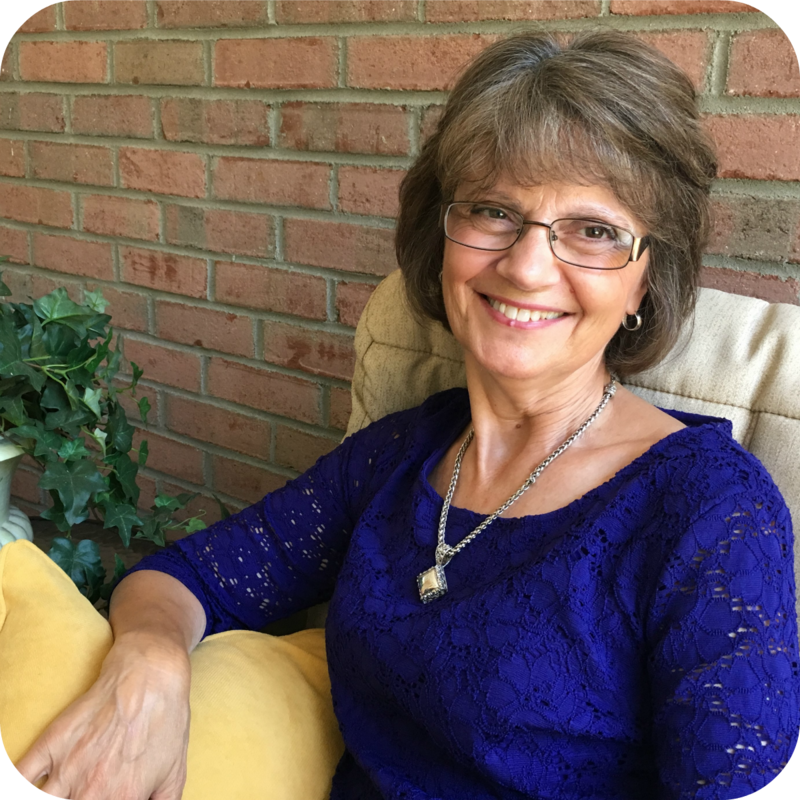 My friend Donna uses music as part of her devotions and meditates on lyrics or prays to the accompaniment of quiet music. Some have a specific time and place, a special chair, or room where they meet with God. We may have specific prayer lists and wonder how someone can pray through photographs. Perhaps the woman sitting next to you in church uses a commentary and searches the original Hebrew and Greek to go deeper, but you are in a season where practical devotions encourage you in your challenges. One approach, one size, one color, and one style does not work for everyone. We connect to God in different ways. Sometimes we don’t understand a woman’s method and approach. We may even push our approach as superior, because it works for us, but it fits one and not another. It’s my size and style, not necessarily right for another. Choices and preferences relate to styles and sizes and an individual fit in a particular season. One size doesn’t fit all in clothing or connecting with God in our spiritual disciplines. How have you seen your sizes and styles in spiritual disciplines change? And, what ‘fits” best for you now? Share with us. Someone may be ready for something new. I enjoyed reading your post. You're so right. We're fearfully, wonderfully, and so individually made— by God's design. You're so right, Marilyn, that there's no single right way to spend time with God. What's important is that we consistently DO spend time with Him. (These are spiritual "disciplines" after all, which means it takes some discipline.) I like to ask people, "How are you personally connecting with the Lord these days?"